PWF Events and the Pittsburgh Wine Festival will be donating part of this year’s ticket proceeds to the Pittsburgh Institute for Neurodegenerative Diseases (PIND). PIND conducts research on diseases like Alzheimer’s, ALS, Parkinson’s, and other neurodegenerative mechanisms. Here, we’ll highlight some of the studies that have focused on how wine interacts with our bodies and brains. The main word you hear when people talk about the health benefits of wine (red wine, specifically) is “polyphenols.” These are plant extracts that act as powerful antioxidants against a number of medical issues. The tannins in red wine contain resveratrol, a polyphenol with a variety of health benefits. 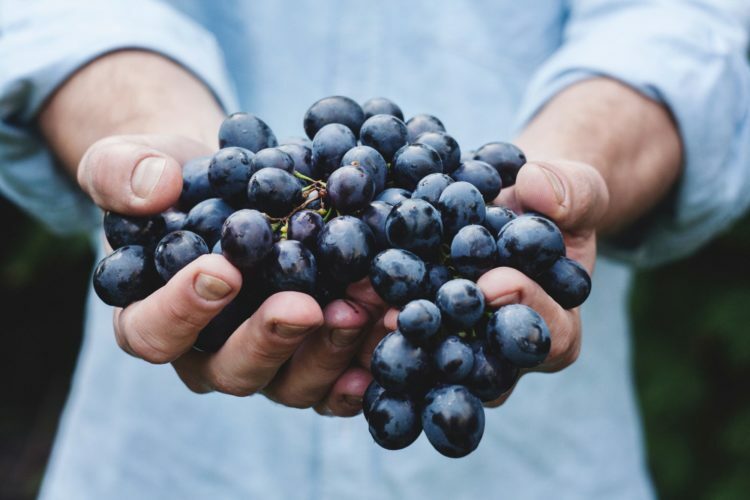 Along with reducing the risk for heart disease and cancer, resveratrol has anti-inflammatory properties that may reduce related diseases and conditions. Similar effects of resveratrol have been studied with regard to memory and cognitive function. In one study, resveratrol seemed to diminish the formation of plaques that form on the brain of Alzheimer patients. In another, scientists found that mice that had ingested resveratrol, incurred less damage after suffering a stroke than mice that had not. Other research takes a different look at how the remnants of red wine might help our neurochemistry: our gut metabolites. Scientists looked at the compounds left in our gut after drinking wine. The metabolites remaining in the gut acted to prevent cell death during stress conditions that would typically otherwise lead to neuronal cell dysfunction (although the scientist stressed that an otherwise nutritious diet is essential as well). Finally, one study zeroed in on the benefits our brains retain simply by smelling wine alone. Master sommeliers are constantly exercising their sense of smell. Because our sense of smell is so closely tied to our memory, emotions, and cognition, a sommelier’s extra-specialized sense of smell gives him enhanced health benefits in other areas as well. Our olfactory senses are processed by the amygdala and hippocampus. Since master sommeliers activate these parts of the brain so often, they could be less susceptible to some of the aforementioned diseases. While most wine consumers are not rigorously training their senses, and it’s unlikely we all have the perfect diet, it’s clear that the world of red wine is ripe for this type of research. The next time you’re enjoying a nice Cabernet with dinner, feel free to give yourself a pat on the back – you might be doing your brain, your gut, or your olfactory senses a small favor.